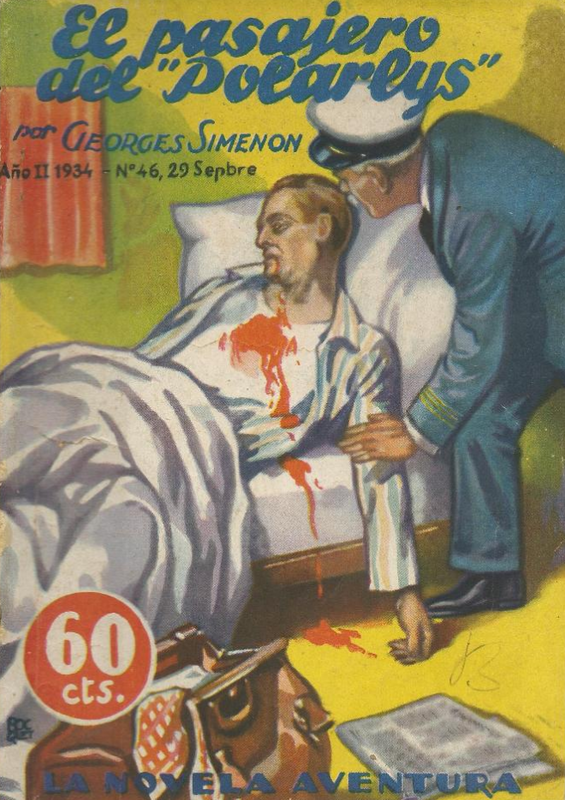 The success of Mondadori’s Gialli, Supergiallo and Gialli Economici series soon inspired imitators in Italy (Nerbini in Florence, with I romanzi del disco Giallo from 1940 to 1943 (53 vol published), or Garzani , Pagotto and Ponzoni) and it lead to legal wrangles : can a publisher copyright a colour, in this case the colour yellow ? 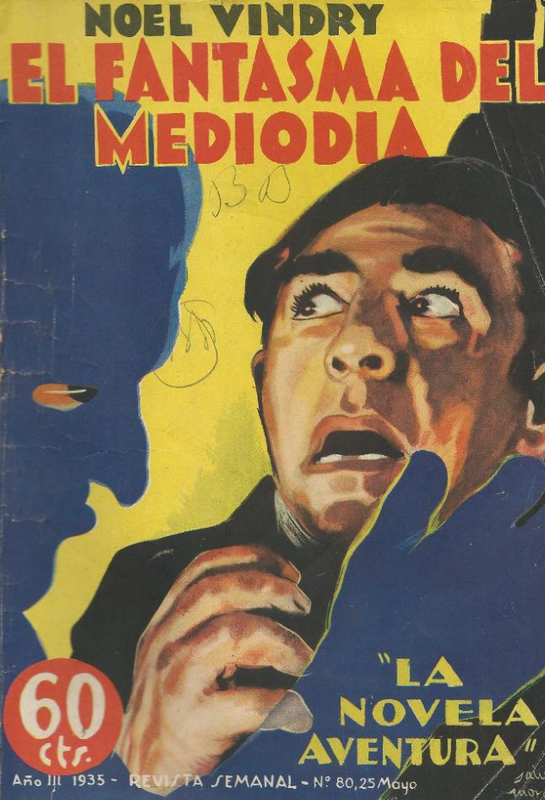 Certainly the colour was distinctive for Mondarori’s books, but could the publisher claim exclusive rights on it and prevent its competitor from using it? 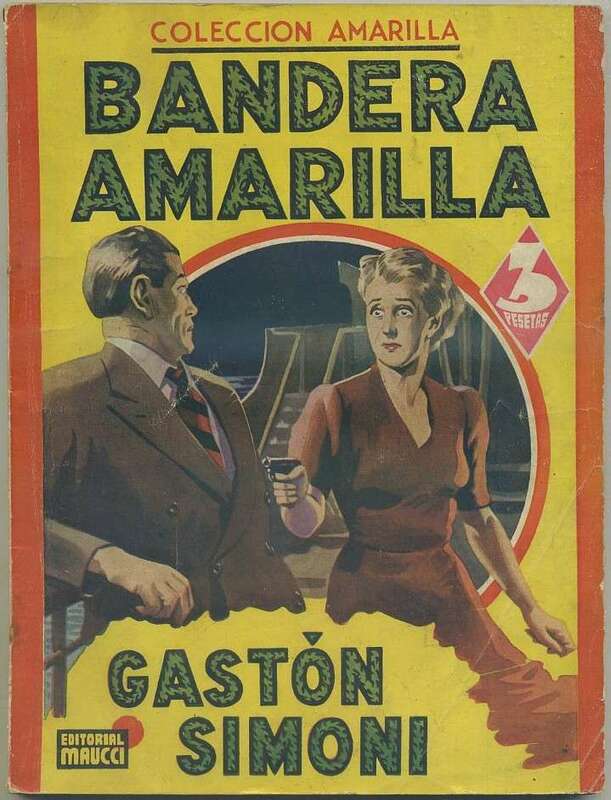 A Spanish publisher, Maucci, in Barcelona, was more straightforward : he acquired the rights of some of the books published as Gialli by Mondadori, translating them and others into Spanish and publishing them there under the iconic yellow colour and with the unambiguous title : Coleccion Amarilla (yellow series). Italian authors of Gialli were translated there, and thus internationalised. 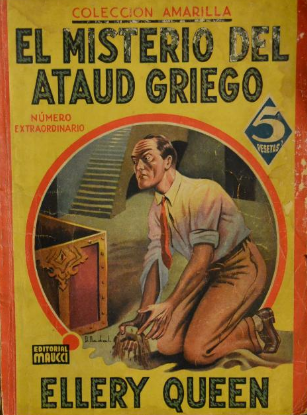 Also, the artwork on the Spanish covers reproduced or followed the illustrations on the Italian covers. 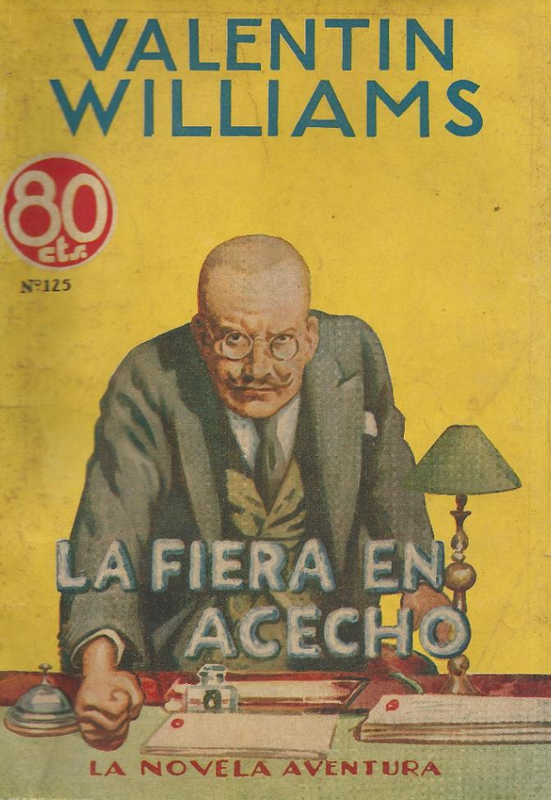 51 novels were thus published between 1941 and 1951.